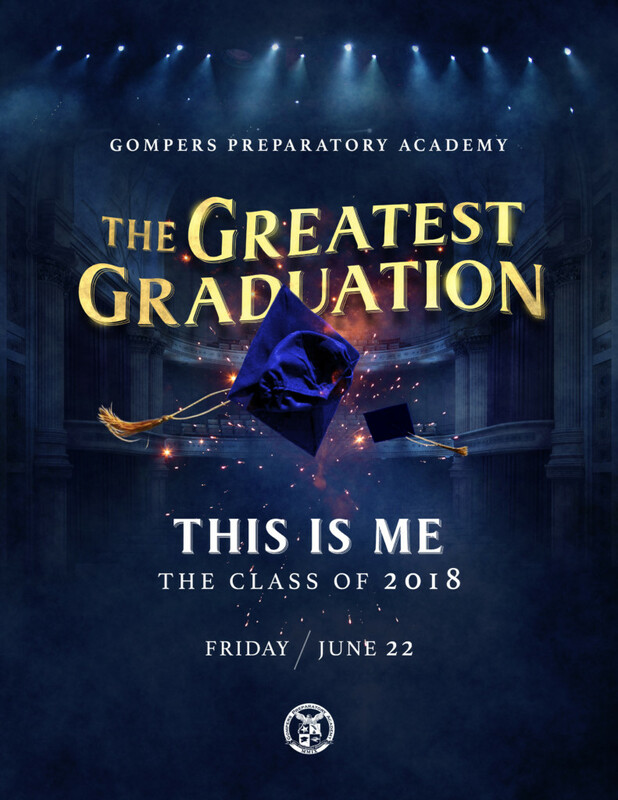 Gompers Preparatory Academy is proud to announce The Greatest Graduation: This Is Me, The Class of 2018! Tickets are SOLD OUT. Be sure to refresh the web page in case the live stream freezes or stops working.